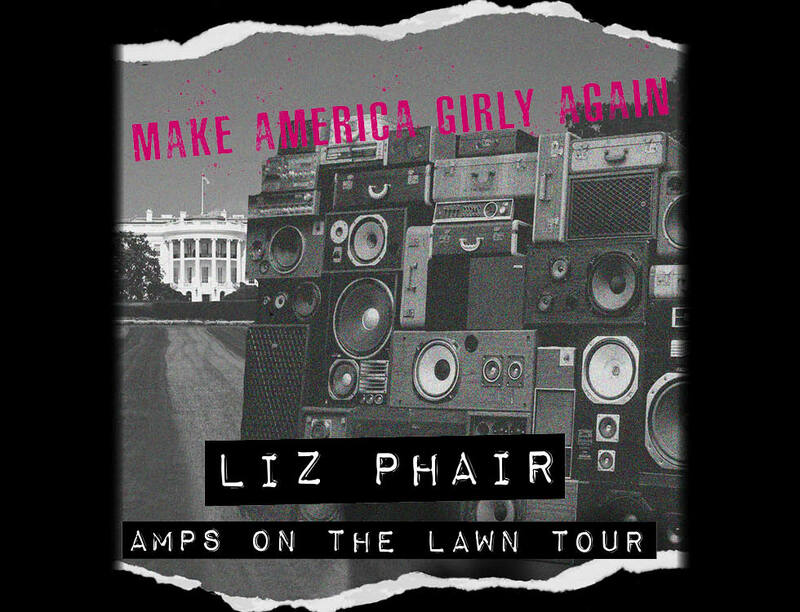 Experience Liz Phair live on tour as a VIP. 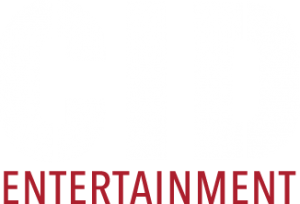 Attend soundcheck, snap a photo with her, and more! **Package details may vary by venue. Please click your city for VIP details and pricing. Q: Can I get an autograph with Liz Phair during the meet & greet?